Are you seeking a winter getaway? 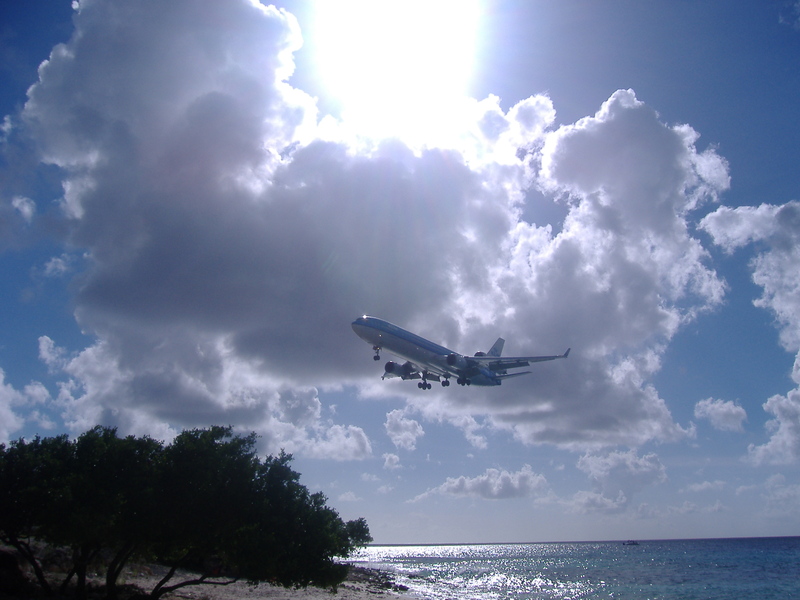 Right now you can buy air from Amsterdam to Bonaire for only €445.00 (select dates). Click on the link below to access the KLM website. 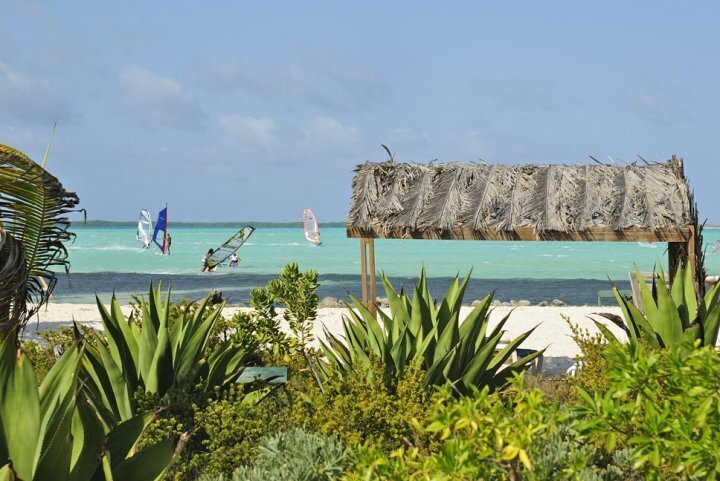 To celebrate this super special, Caribbean Wind & Sun is offering steep discounts on accommodations, dive and windsurf packages. Email ann@bonairecaribbean.com today. To celebrate the opening of Sorobon Beach Hotel, we are introducing special rates for Jan. Book now and pay 99.00 USD a night for lovely room on pristine Lac Bay. This low key low rise bungalow property is nestled in mature tranquil gardens on the famous windsurf beach. Enjoy the cooling trades and the Caribbean blue. 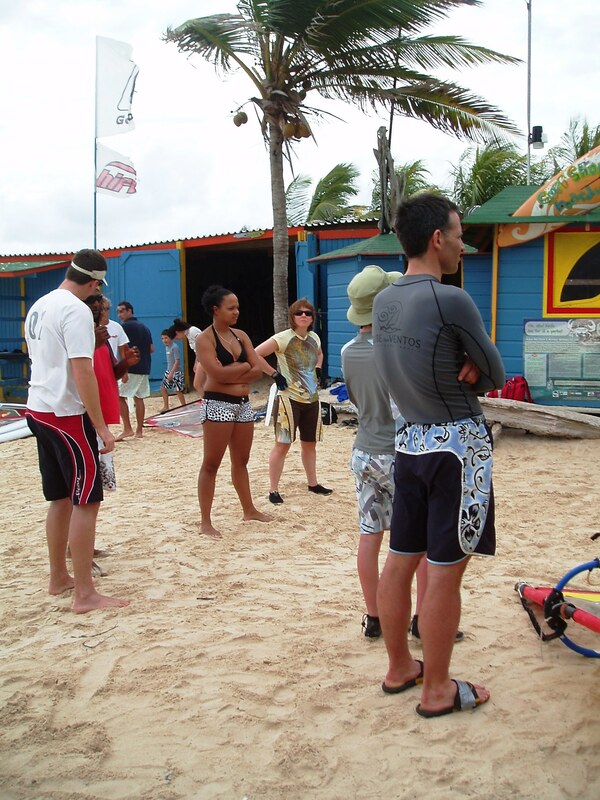 A 15 minute walk in shallow gin clear water brings you to a phenomenal reef for snorkeling. Enjoy the undersea garden at Lac Bay. 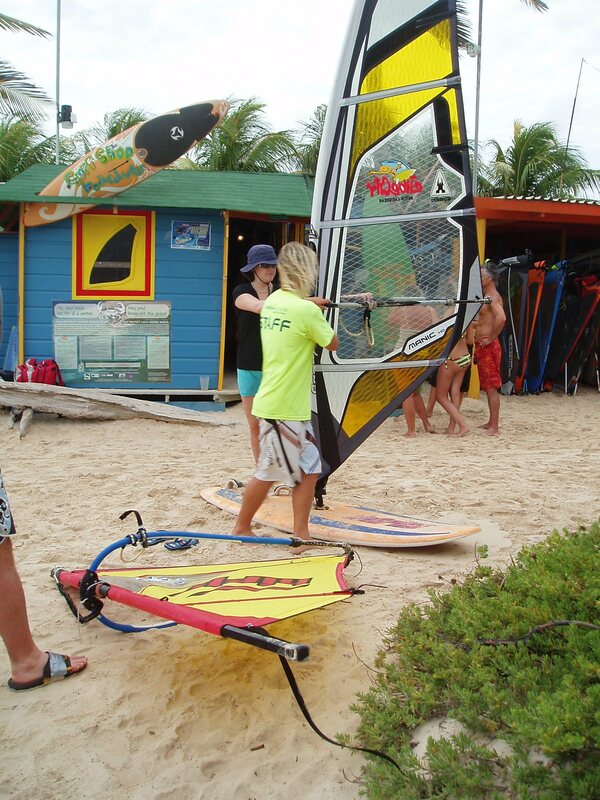 For those who seek the thrill of the wind, sail with pre rigged gear from your sandy beach and blast in the shallow waters into the deep blue towards the mangroves. The bump and jump conditions offer freestyle action. The newbie will revel in the safe and satisfying conditions on the bay.